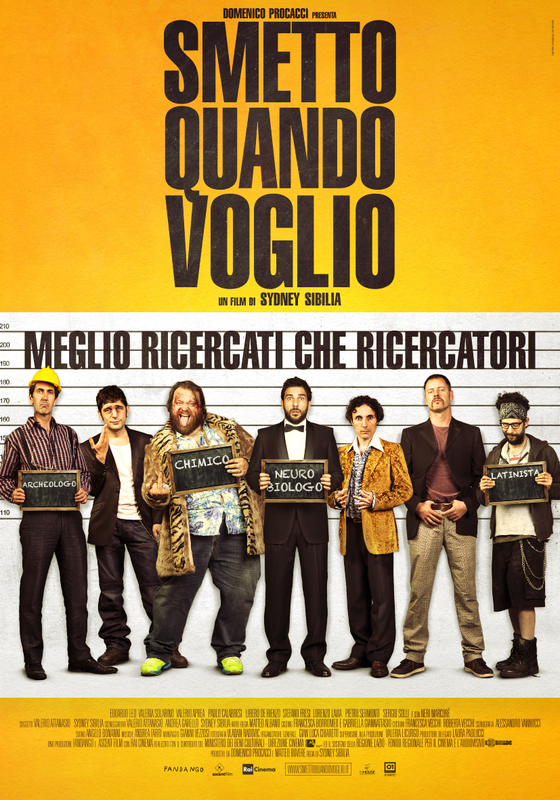 Released in 2013, this film has already become a cult hit in Italy. Fast paced and lighthearted, Sydney Sibilia’s first feature is a comical window into the precarious world of youth unemployment. Pietro, a young, gifted, and jobless scientist decides to put his talents to use. After forming an A-Team of underemployed PhDs (an economist, an anthropologist, a chemist, an archeologist, and two philologists), Pietro and his new crew begin producing and trafficking synthetic drugs. Success comes almost immediately, and with it power, money, and women. But soon enough, the reality of drug trafficking sets in and hilarious drama ensues.